Music is the medicine of mind and soul and neuroscience proved it. Studies show that music can reduce anxiety and depression, lower blood pressure and even help ease pain in some cases. Music also improves sleep, mood, and memory, and enhances many brain functions such as learning and concentration. Music does not stimulate only certain brain areas; it stimulates your whole brain. It is considered a total brain workout. Let’s take a closer look at some of the latest findings on how music affects your brain. All the studies done on music say that it lowers stress hormone, cortisol. One of those studies was done on some patients who were about to undergo surgery. Patients who listened to music were less anxious and had lower cortisol levels than the ones who didn’t. Music releases dopamine which is responsible for making us feel happy. High and constant levels of dopamine improve concentration, lift our mood and enhance memory and learning capabilities. Studies also show that listening to music constantly decreases depression and fills people with hope. One of the studies even shows that music can aid in healing brain traumas. Listening to music with other people releases oxytocin, a hormone that’s responsible for increasing trust and strengthening the social bonds between people. Music therapy is one of the treatments recommended for people with severe depressive symptoms. Music can make you smarter; that is a fact. Studies show that listening to music enhances reading and literacy skills, makes you more reasonable and increases mathematical abilities. That is why it is recommended to learn to play a musical instrument, especially at a young age. Notice that the type of music should match the type of task. For example, pop songs are not compatible with reading comprehension. Choose the best type of music for each mission. Studies say that music is great for enhancing long-term memory. A certain study was made on the effect of hearing familiar music. Certain brain areas especially autobiographical and episodic memories and emotions areas become activated once hearing familiar music or an old song. 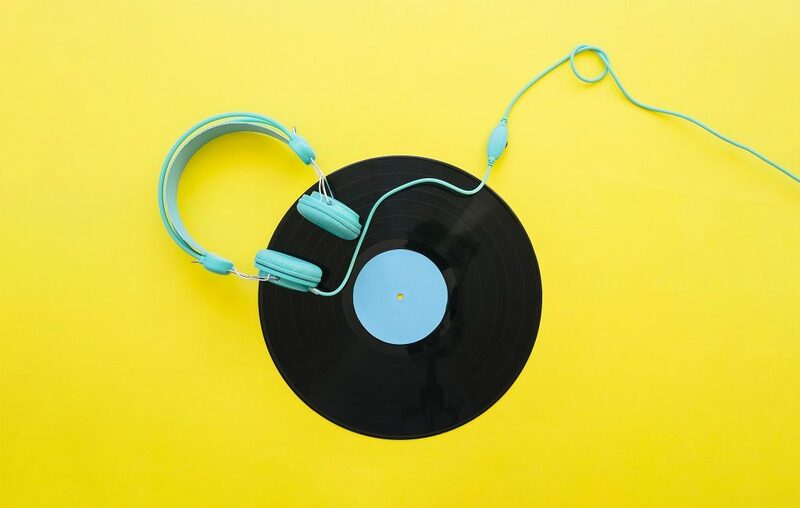 Another study that included mainly older people with weaker memory as test subjects concluded that listening to certain music tunes they used to hear while they were younger improves their memory and makes them remember certain events linked to the music they used to hear. Another study conducted on Alzheimer’s disease patients showed that their brain activity calms down which enables the patient to regain the connection with their families and friends. Listening to music is like exercising your brain. You will keep your brain engaged throughout your aging process. There are few things that stimulate the whole brain including music. It is a great way to provide your brain with a total brain workout. The German philosopher Friedrich Nietzsche once said: “Without music, life would be a mistake”.